than usual, and so on. Sometimes you might feel like pulling your hair out. 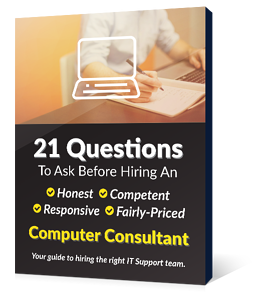 There are software-based factors that are associated with this, and there are ways to correct these factors so that on average, your Windows computer will return to running smoothly again. The software-based factors that can make your Windows computer run sluggishly are listed below, along with possible solutions. (The list below is not necessarily an exhaustive one.) 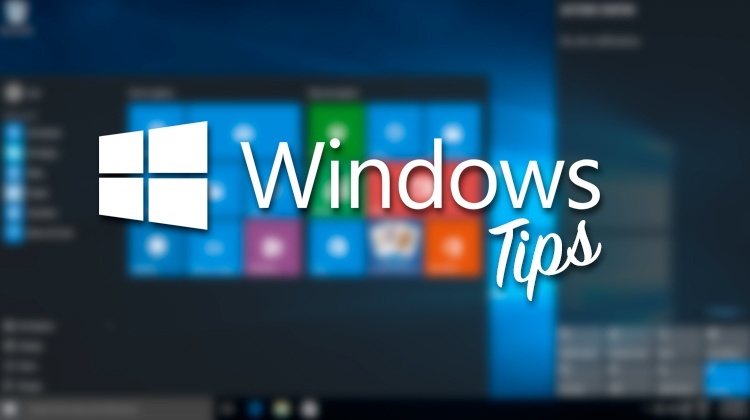 Continue reading for tips to keep your Windows computer running smoothly. Too many maintenance or support programs running in the background, such as those that load at start-up and appear in the System Tray in the lower right-hand side of the computer screen. These programs can use up a lot of computer memory that would otherwise be available for productive programs. POSSIBLE SOLUTION: Disable or uninstall any non-essential maintenance or support programs running in the background, except for an anti-virus program. Refer to the maintenance or support software's online Help section, the Support section of the program maker's website, or offline documentation for information about this. A fragmented hard drive, where software is stored in a fragmented or disorganized manner. POSSIBLE SOLUTION: Check to see if the hard drive needs defragmented by using Disk Defragmenter, which is a Windows system tool. Refer to Window's online Help and Support for more information, available from the Start Menu. An anti-virus program that has been set to scan everything under the sun all the time, or is set such that it causes incompatibilities with another third-party program. POSSIBLE SOLUTION: While your anti-virus software should be running at all times, especially if your computer is hooked up to the Internet, its setting may be set such that it contributes to incompatibility with a third-party program. Check the third-party program's online Help section, or the Support section of the program maker's website for more information about resolving issues with anti-virus programs. One tip computer repair folks often tell people is, "Reboot it!" This sounds simple, but the power of the reboot is great. The reason rebooting a computer works is because it resets the device and forces all the software running in the background to quit. The rebooting trick also works for a phone, and most other electronic devices. This is obviously a huge factor with Windows machines. Often computer malware, computer spyware and other junk picked up while surfing the web will take over some of your browser functionality and can also corrupt your computer in other ways. It is best practice while surfing the web to try to stick to trusted websites and to beware of toolbar installs. These factors are especially true when it comes to computers running Windows XP. Check out our blog on Windows XP security concerns.